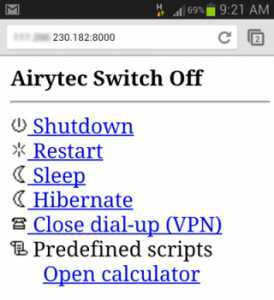 or smartphone and PC users, we are here with a cool trick for how to remotely shutdown PC from anywhere with the smartphone. Today smartphones are extraordinarily smart that it can be used for many purposes. Till now we had discussed many cool tricks for smartphones and again we are here with a cool method to shut down your Windows PC using a phone. 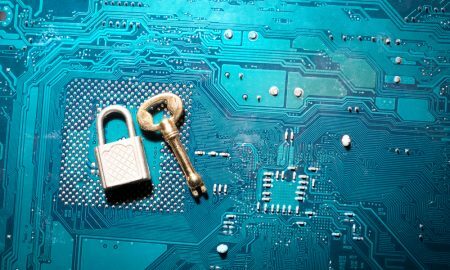 Yes, it is possible and you can implement this and remotely shut down your PC with your mobile from anywhere by just sending a shutdown request to your computer over the internet. So have a look at the complete guide below. 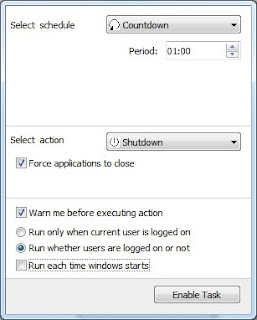 The method is based on a cool Windows program that is essentially designed to schedule shutdown on your PC, you can also call it remote shutdown program. 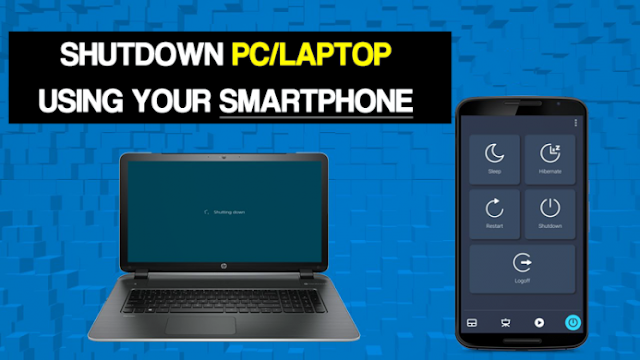 You need to follow some easy steps to shut down your PC using your smartphone. So, proceed with below steps. Step 1. 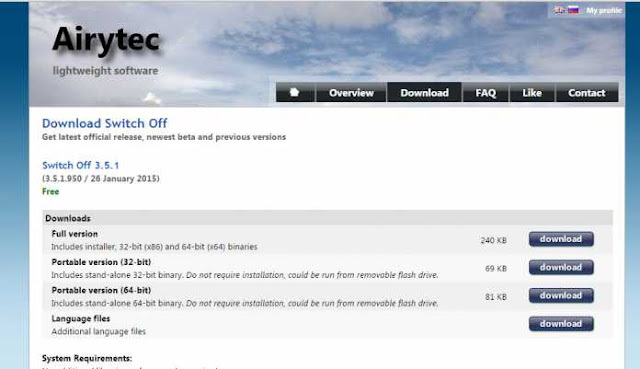 First of in your Windows PC, download and install the program Airytec switch off. Step 2. 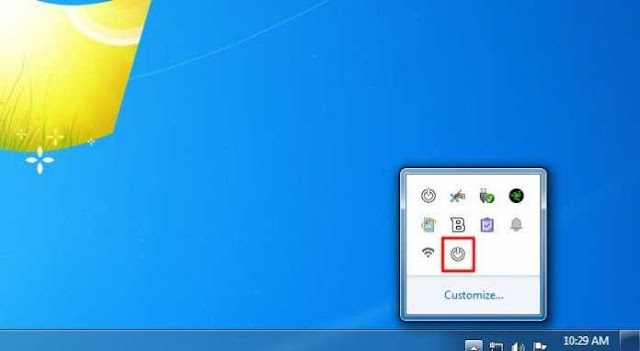 Now install the app and you will see shutdown icon in system tray. Step 3. Click on the icon and tick the options there according to your need like Force shutdown should be enabled. Step 4. Now right click on shutdown icon and click on settings and there click on remote section there. 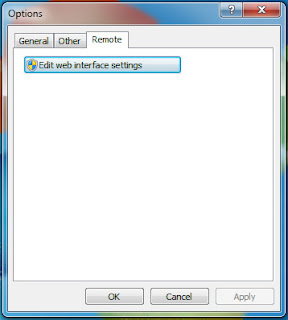 Now click on Edit Web interface Settings there. Step 5. There enable Web interface and remain the Authentication unchecked and click on apply button. Step 6. Now click on view / update static addresses and note down the Shutdown URL there and for the easy interface, you can bookmark this URL in Your Mobile. 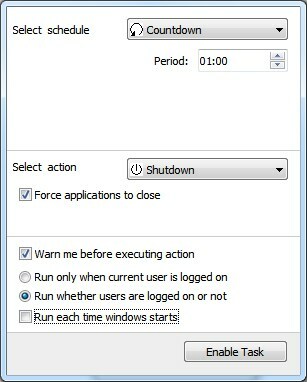 Now double click on shutdown icon in system tray and enable task. Step 7. Now open the URL in your mobile and you will see the interface like below. Step 8. Now you can click on shutdown button to shut down your computer. That’s it! you are done. 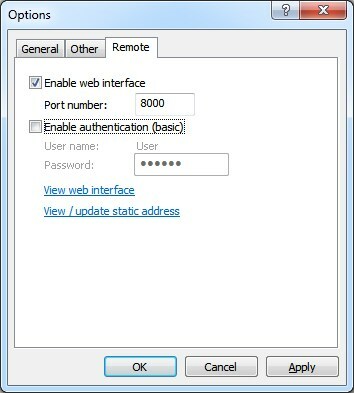 By using this, now you can easily shutdown your computer from anywhere using your phone.